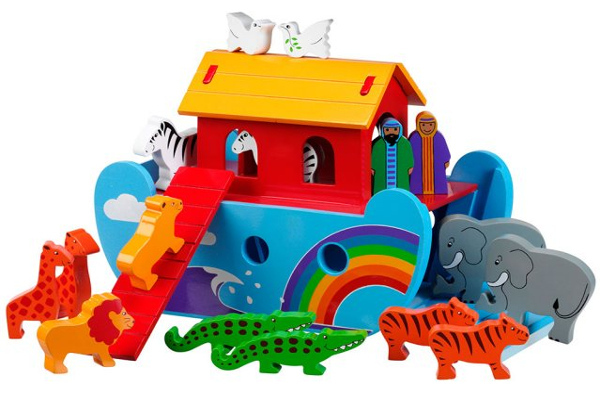 Women and Children First is proud to be supported by ethical children’s toys and accessories company For First Steps. For First Steps offers ethically sourced, eco-friendly products for little ones. They work exclusively with brands that are ‘kind to people and the planet’ and that preserve the world for future generations. For First Steps is truly sustainable. You can shop a lovingly selected range of cruelty free, organic, fair-trade range products; from arts and crafts materials, to bath-time accessories and hand-made soft or wooden toys. The packaging used by For First Steps is also made from eco-friendly material. For First Steps strongly believe all mums-to-be, mothers and babies should be able to live safe, healthy and happy lives. This is why 50p from each order placed is donated to Women and Children First, helping us save the lives of more mothers and children around the world. For First Steps is also offering a 10% discount on your first order: Use discount code WCF at check-out. You can follow For First Steps on Facebook, Twitter and Instagram.